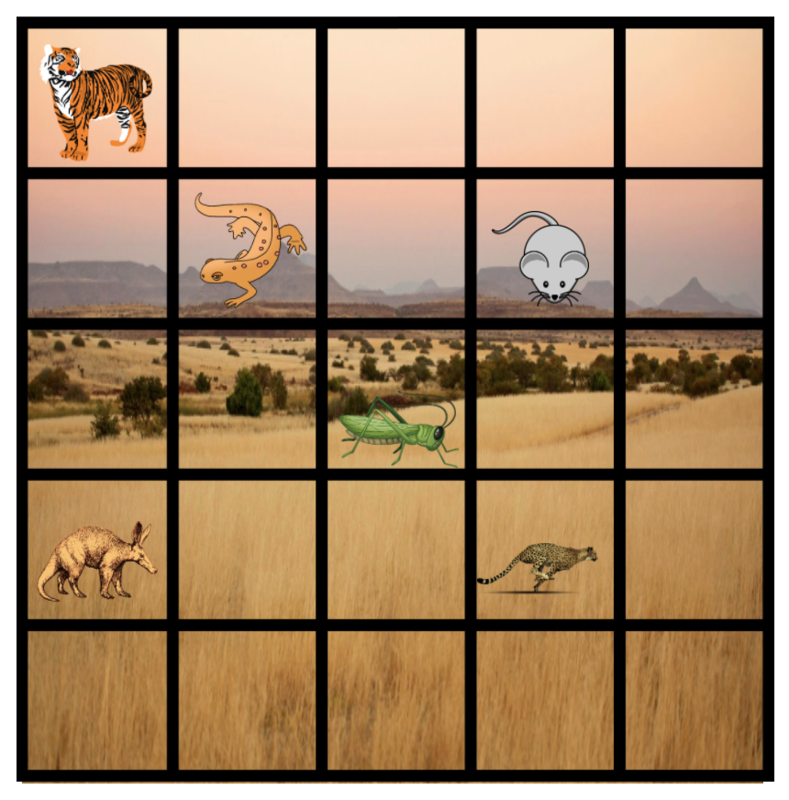 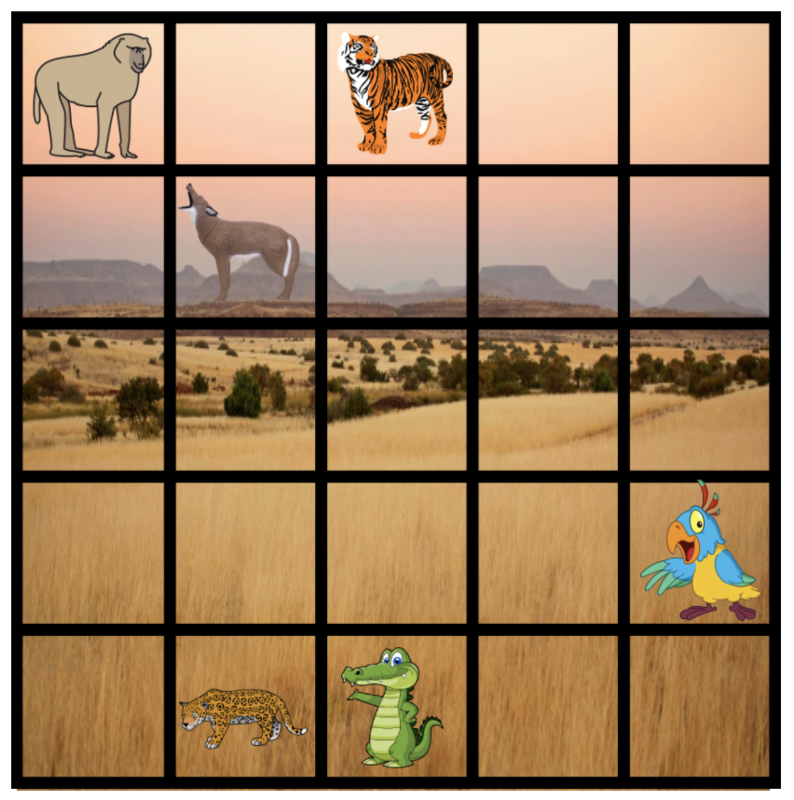 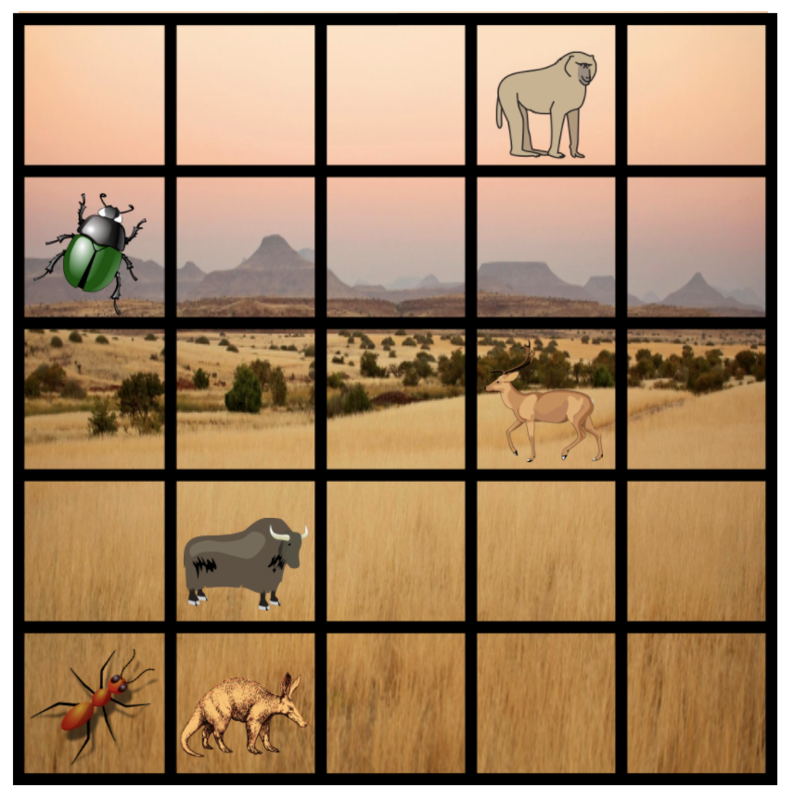 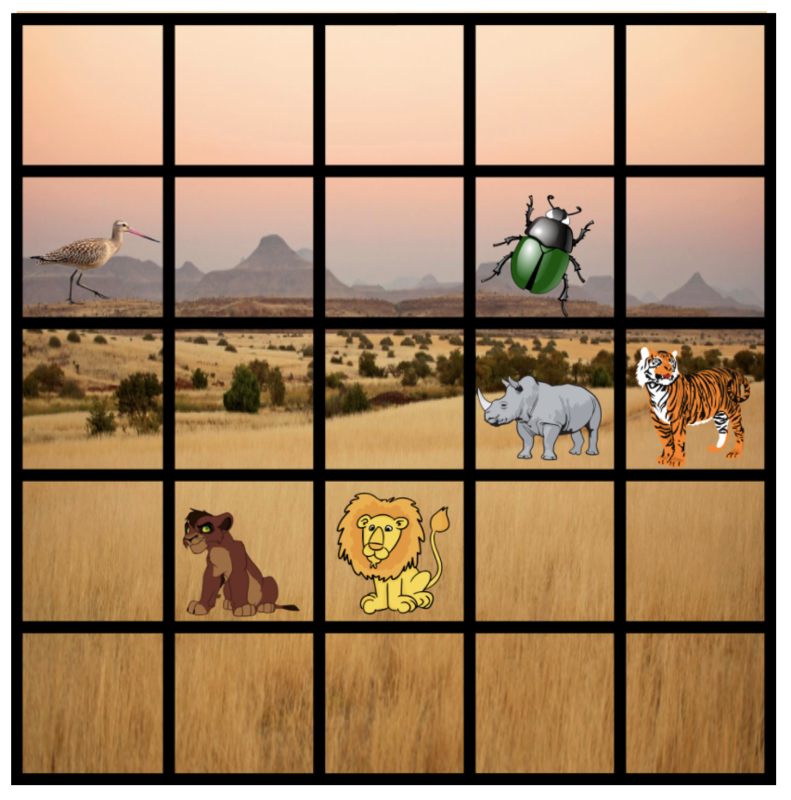 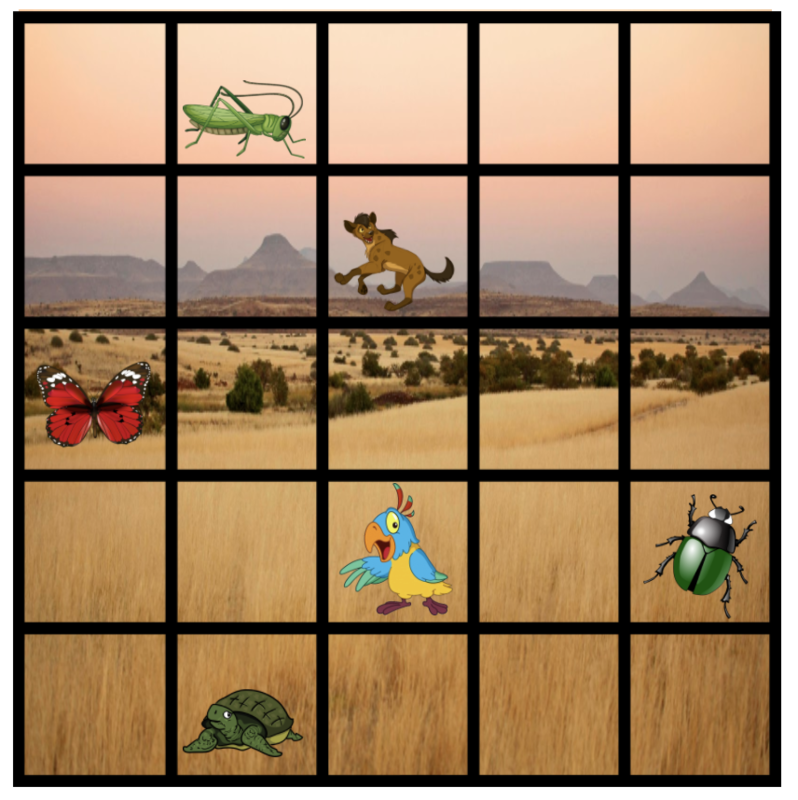 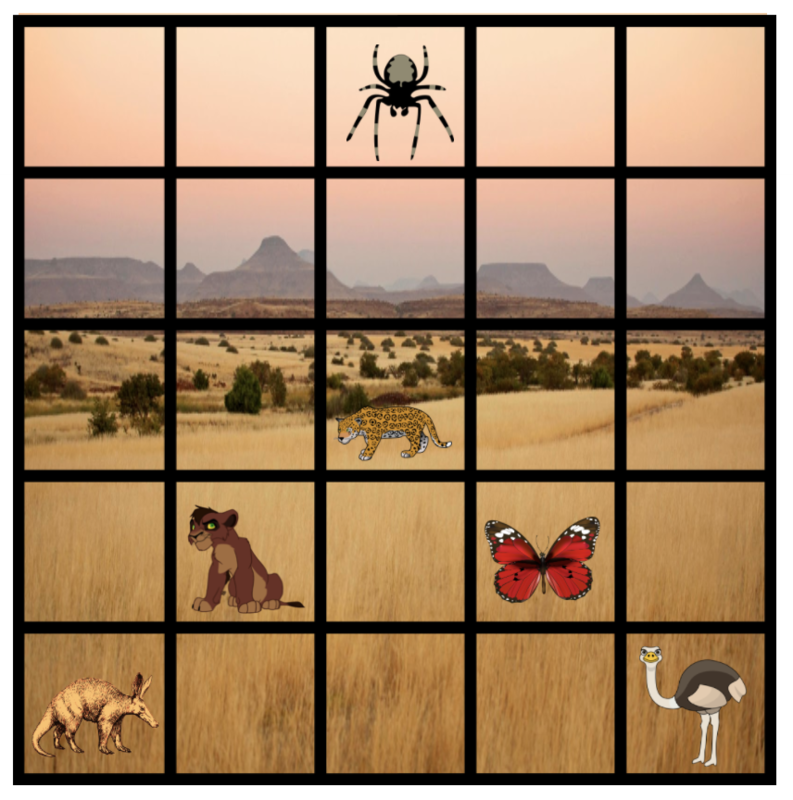 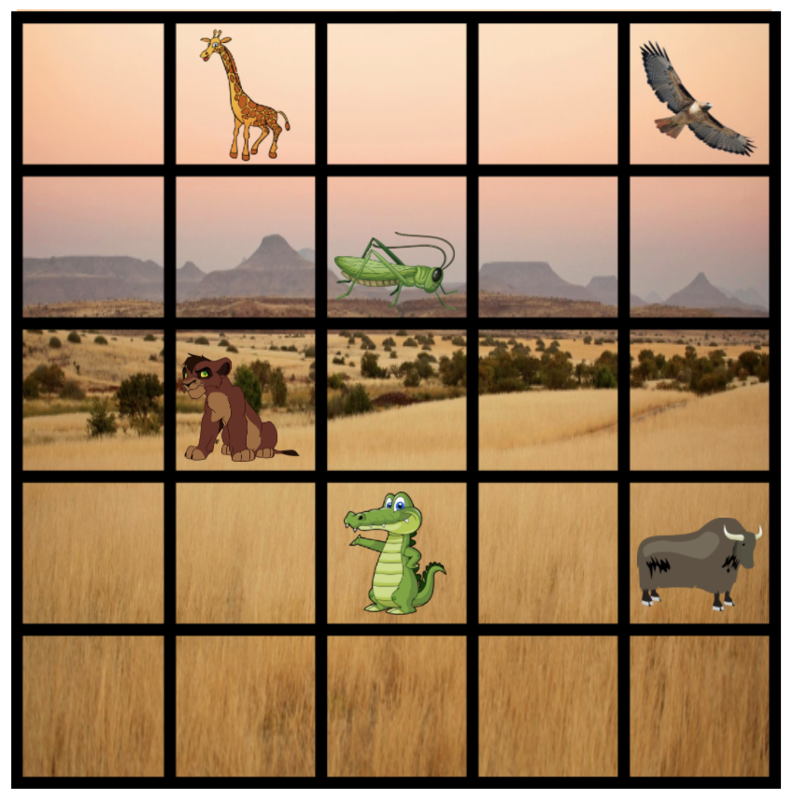 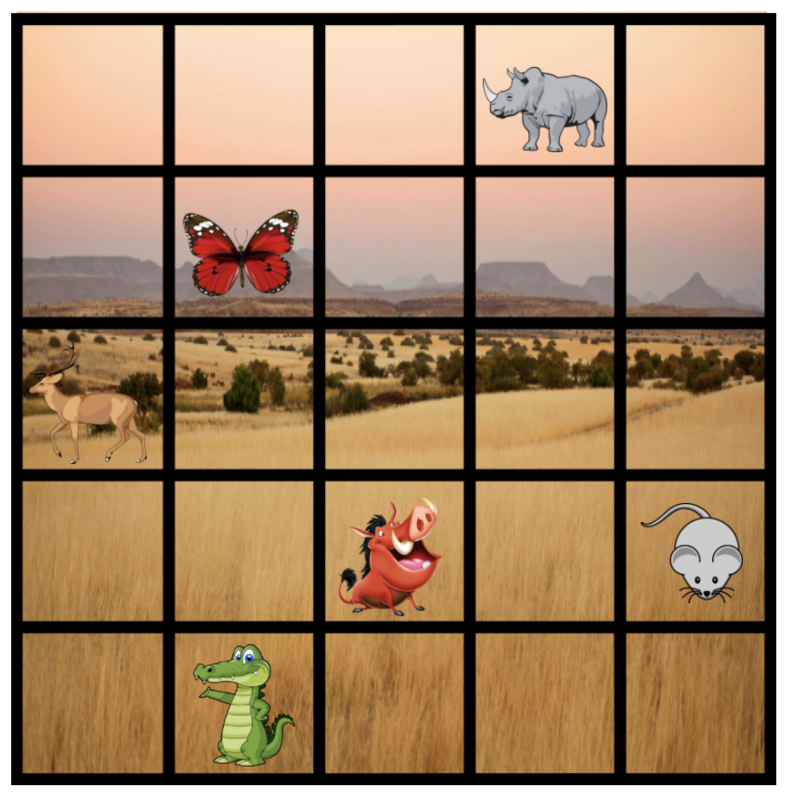 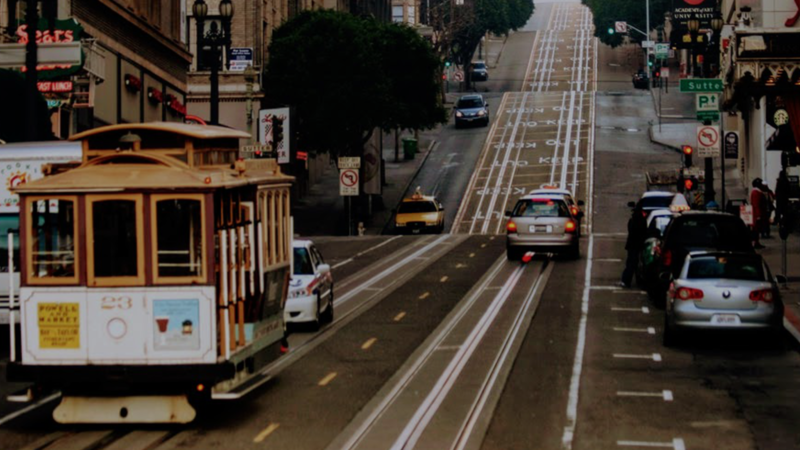 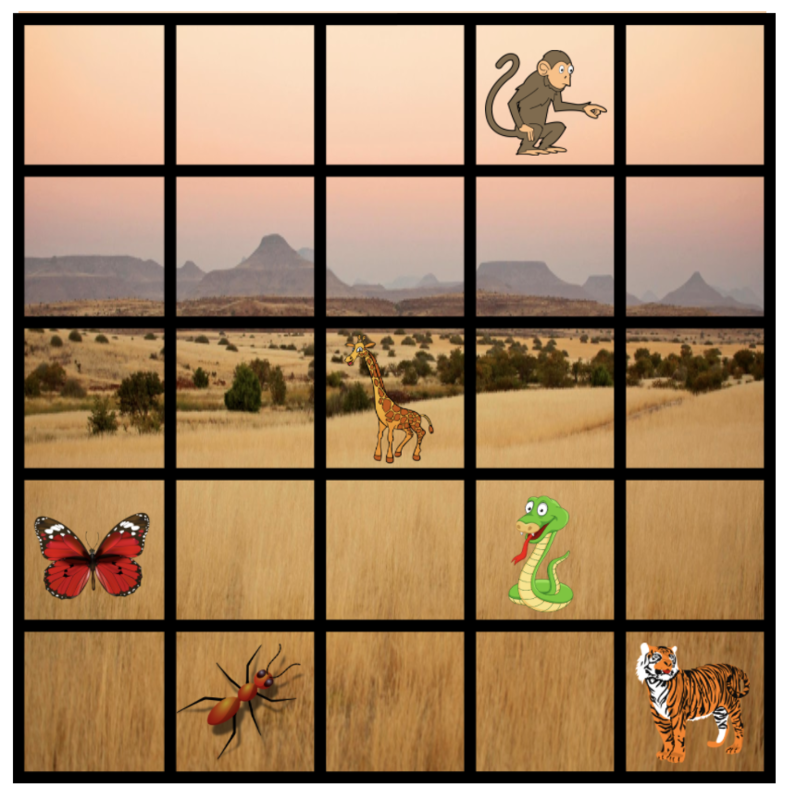 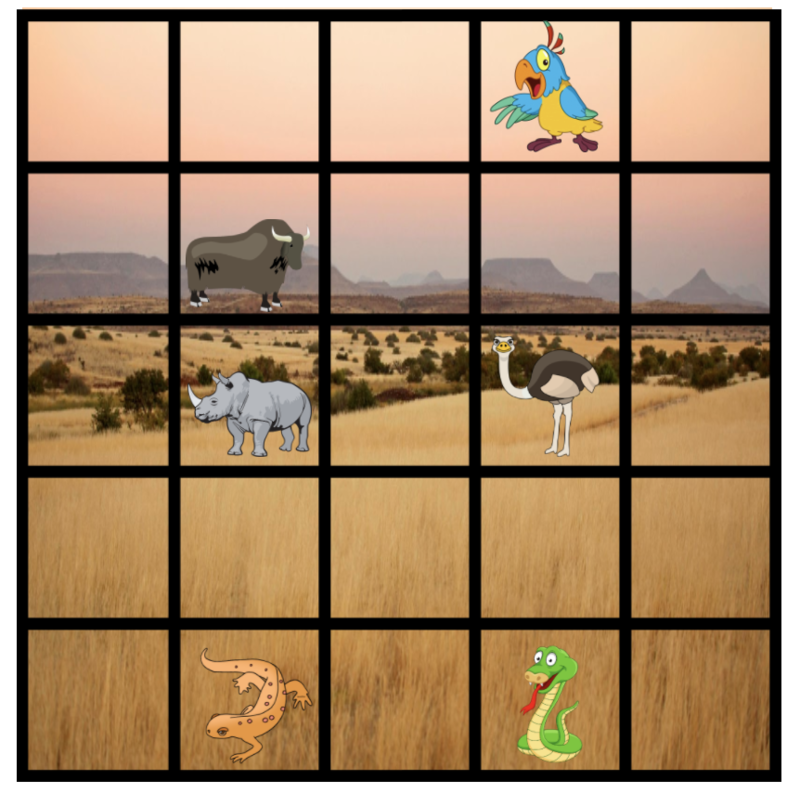 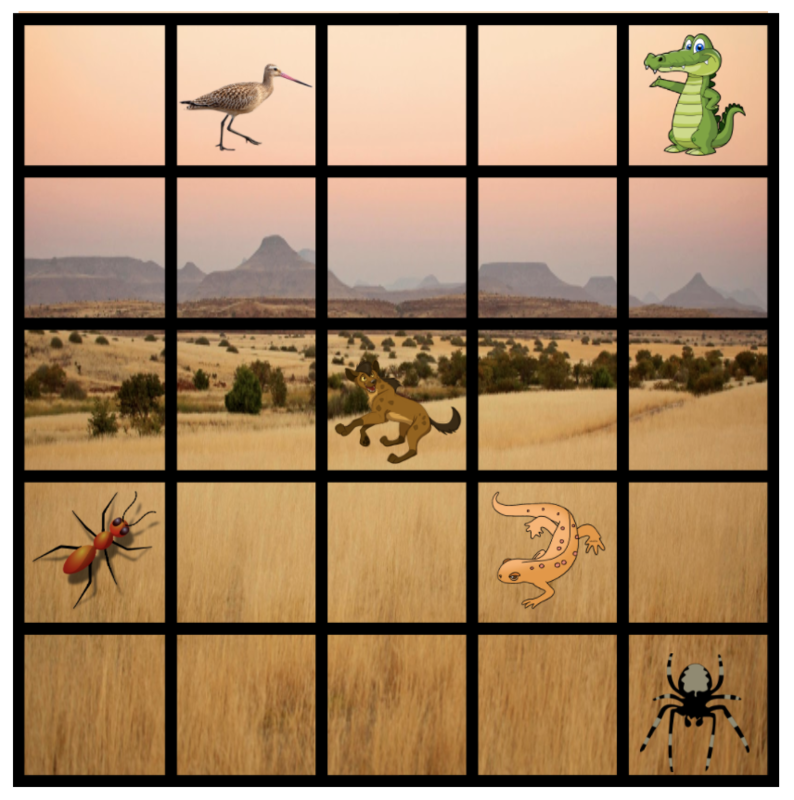 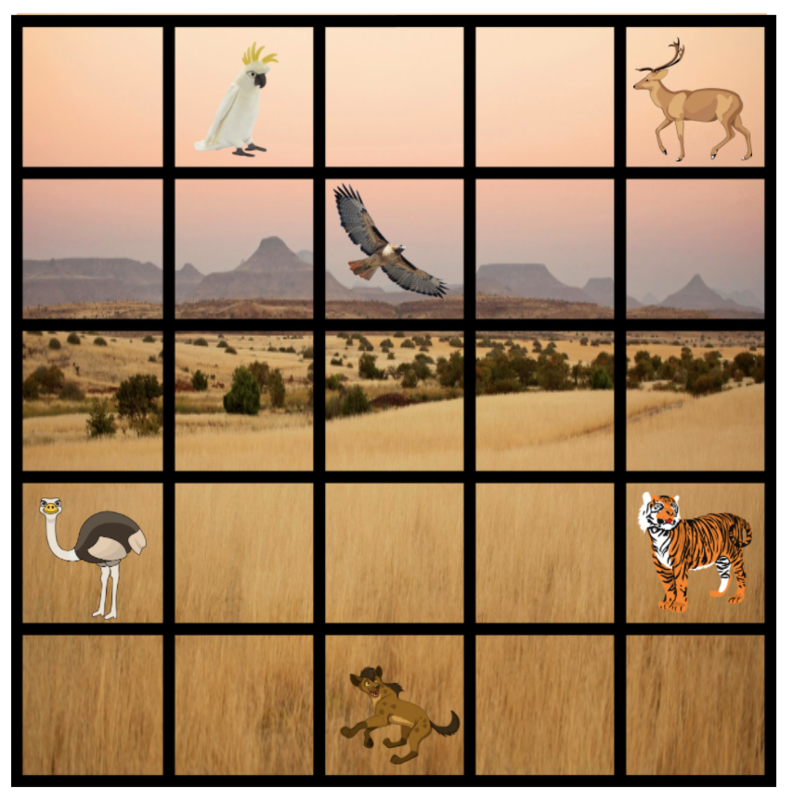 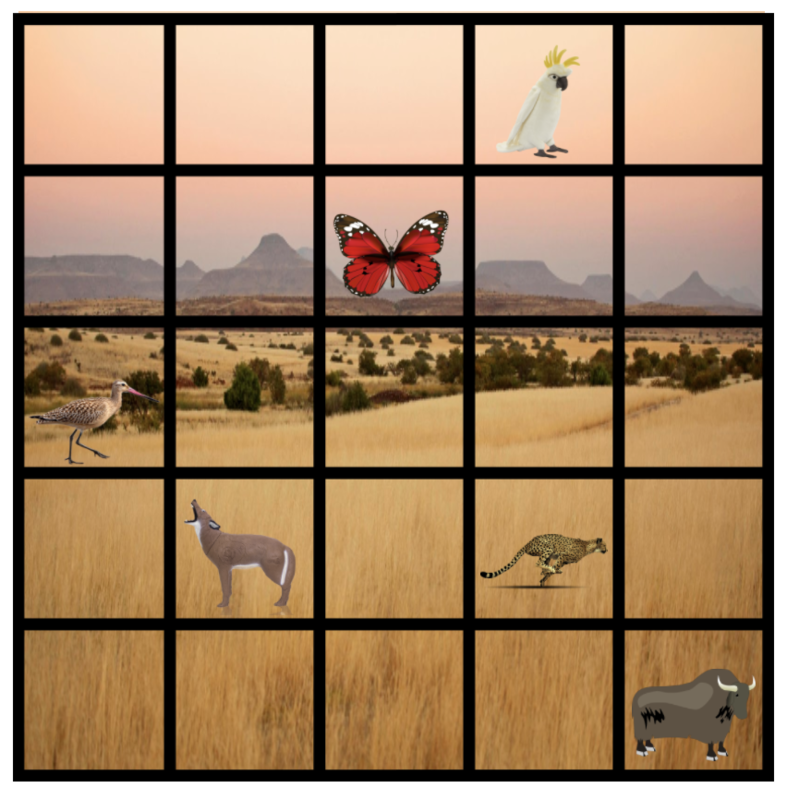 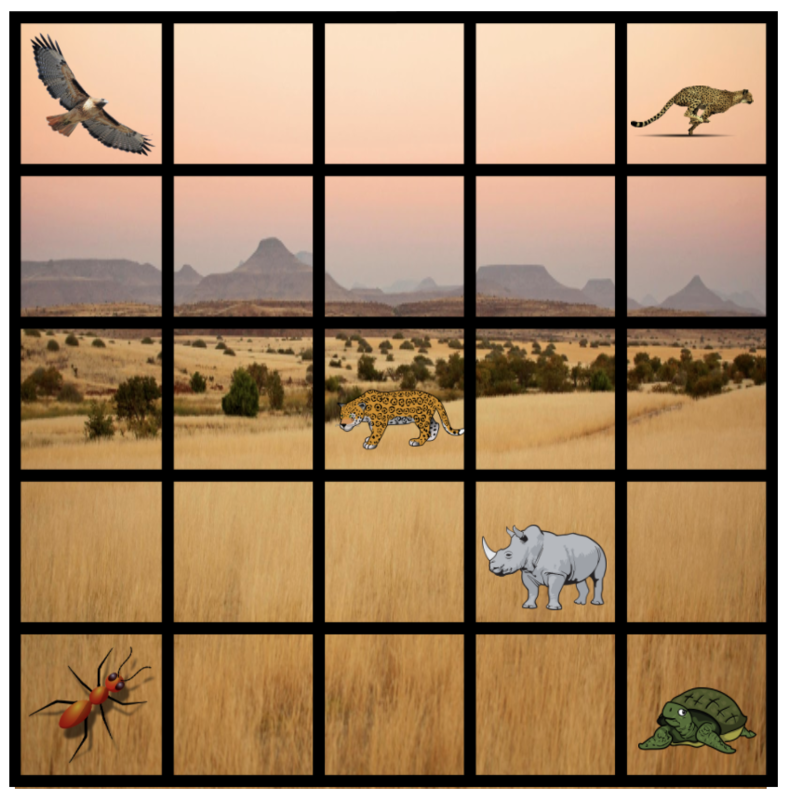 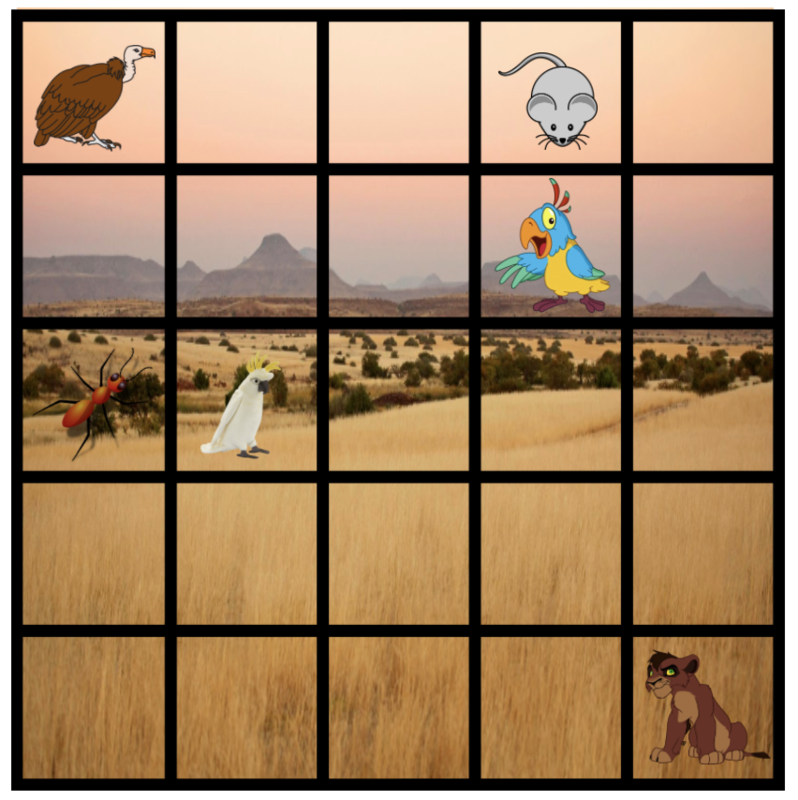 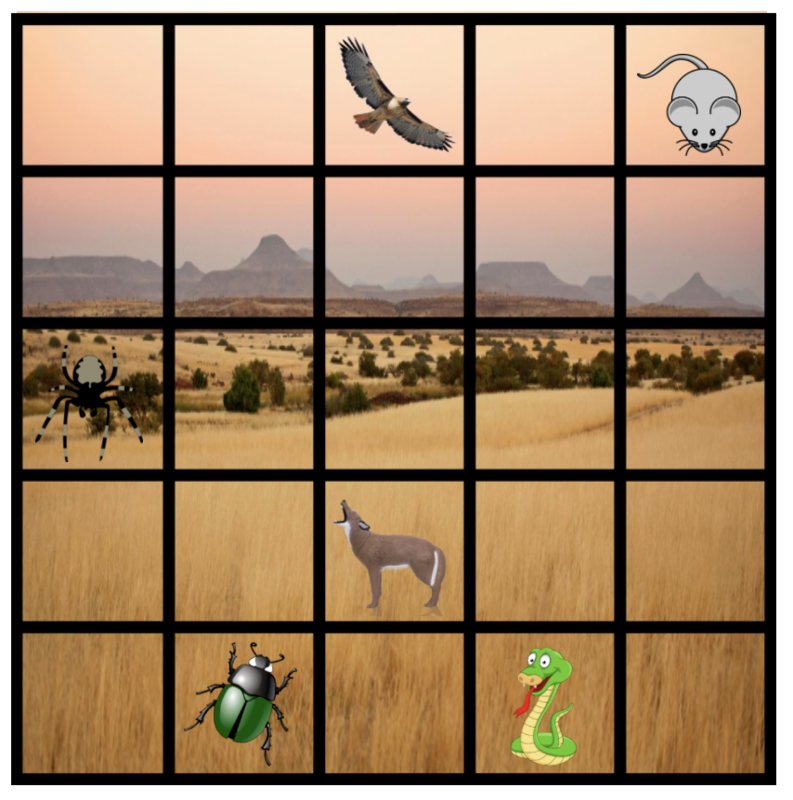 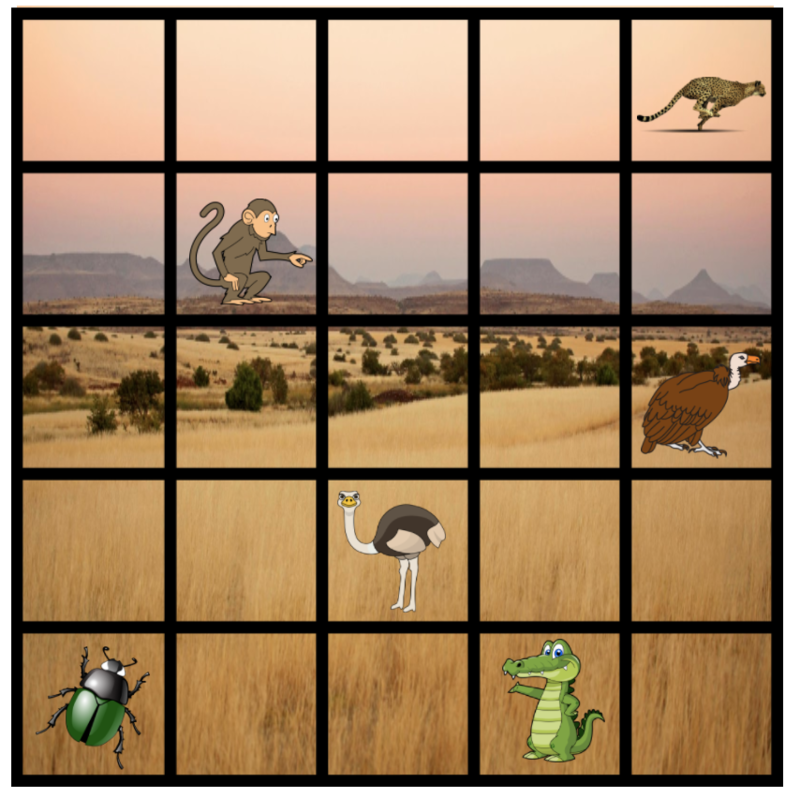 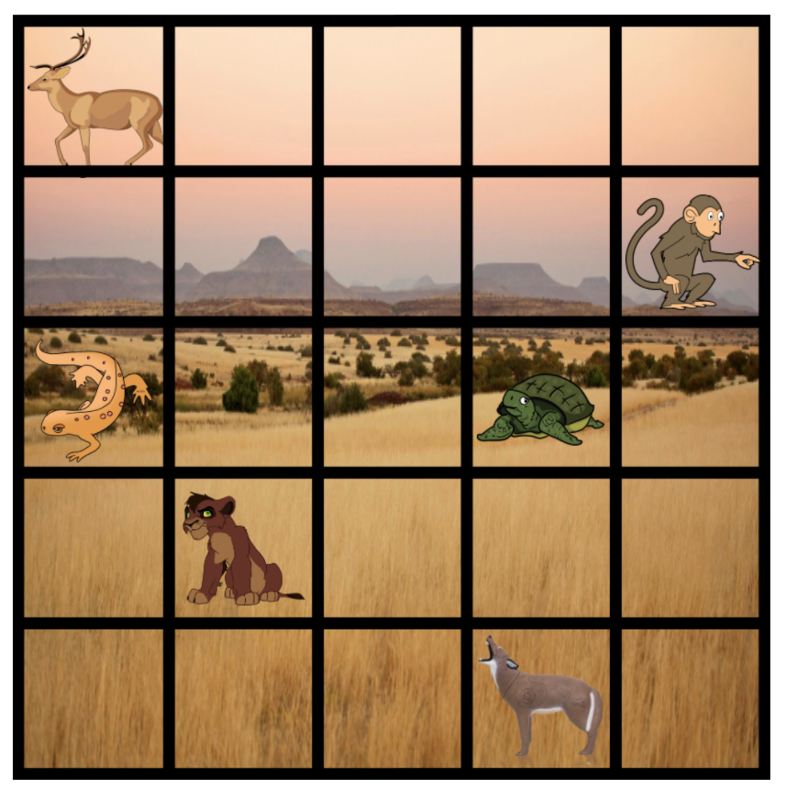 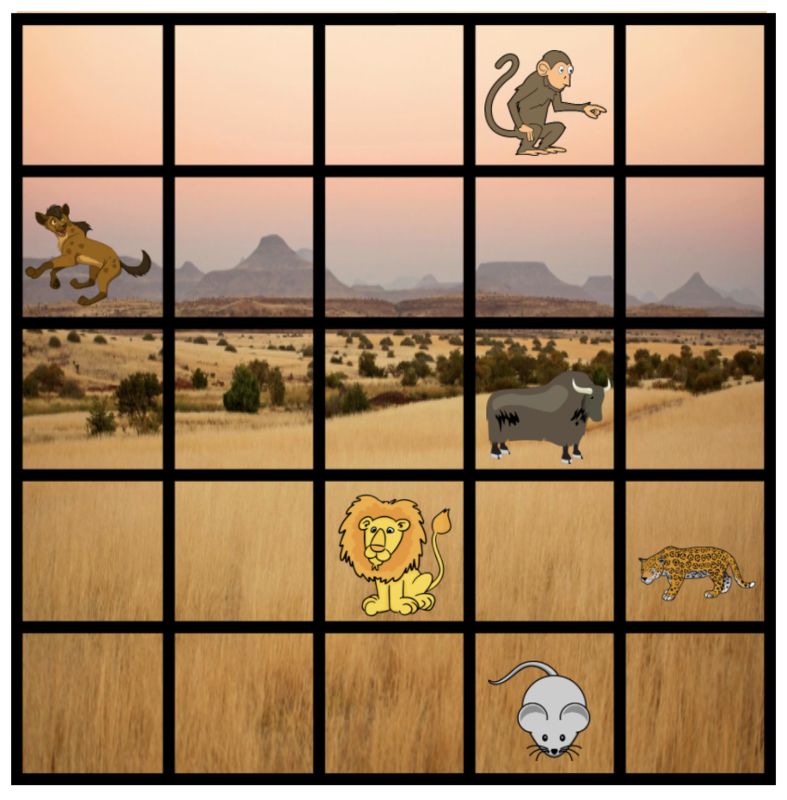 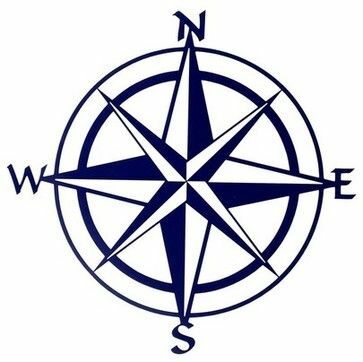 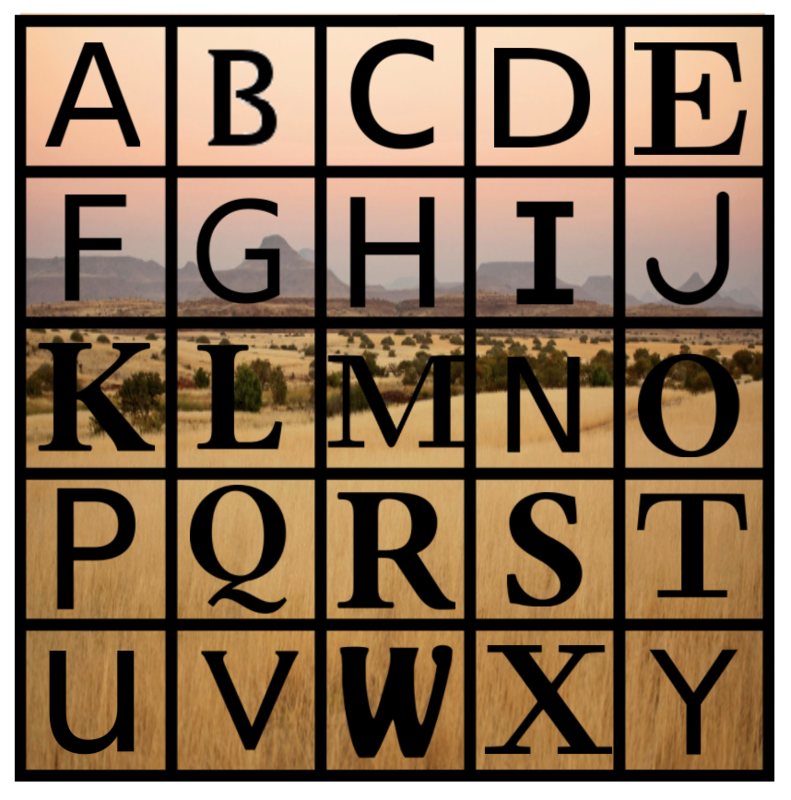 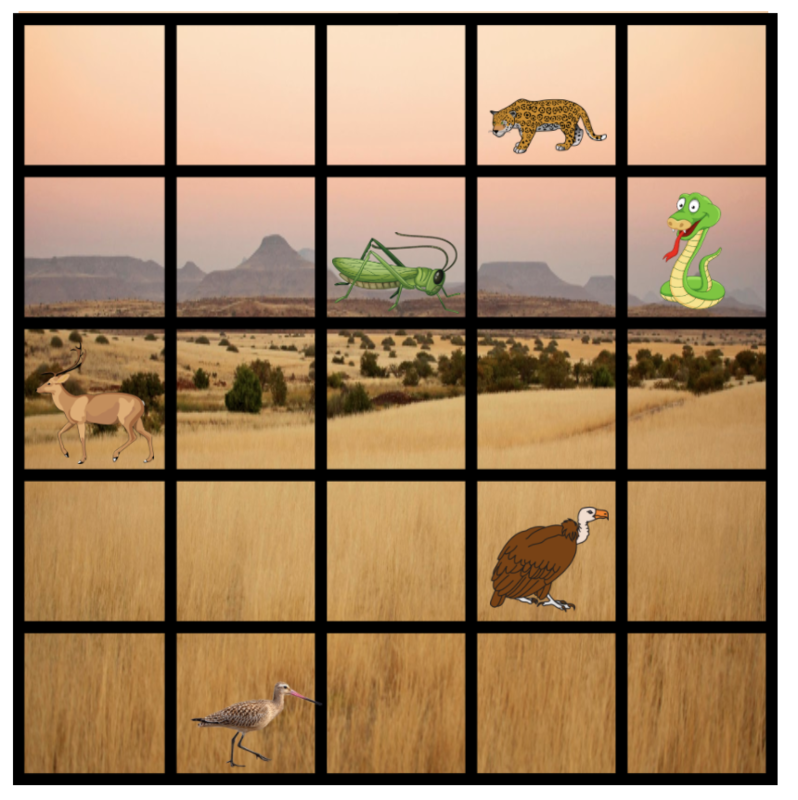 We sent eleven of our Mission Street Puzzles agents on an African safari, where each agent took a pair of pictures, highlighting a single animal moving from one spot to another. 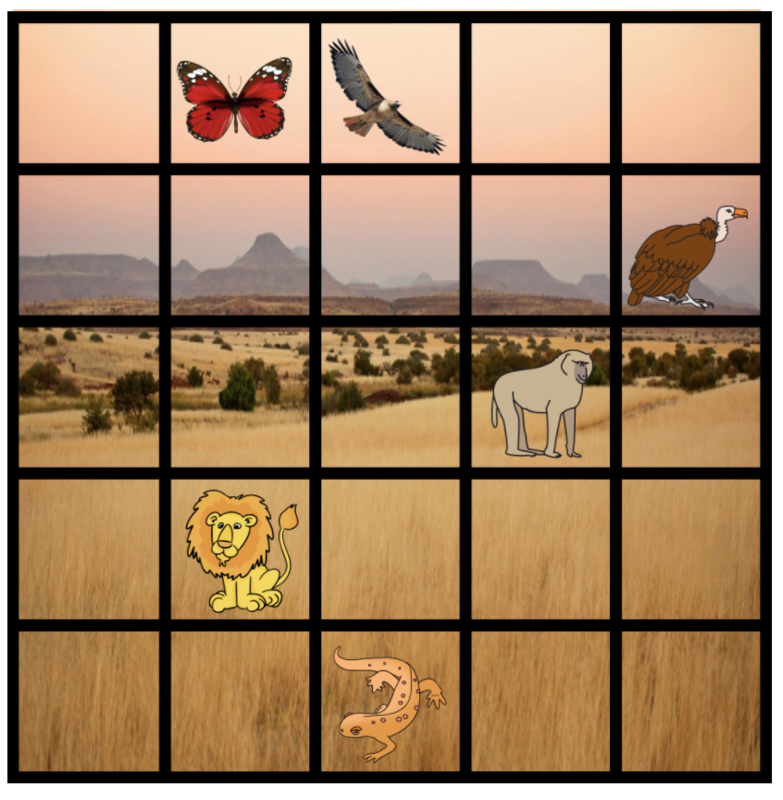 Can you figure out which agents took which pictures? 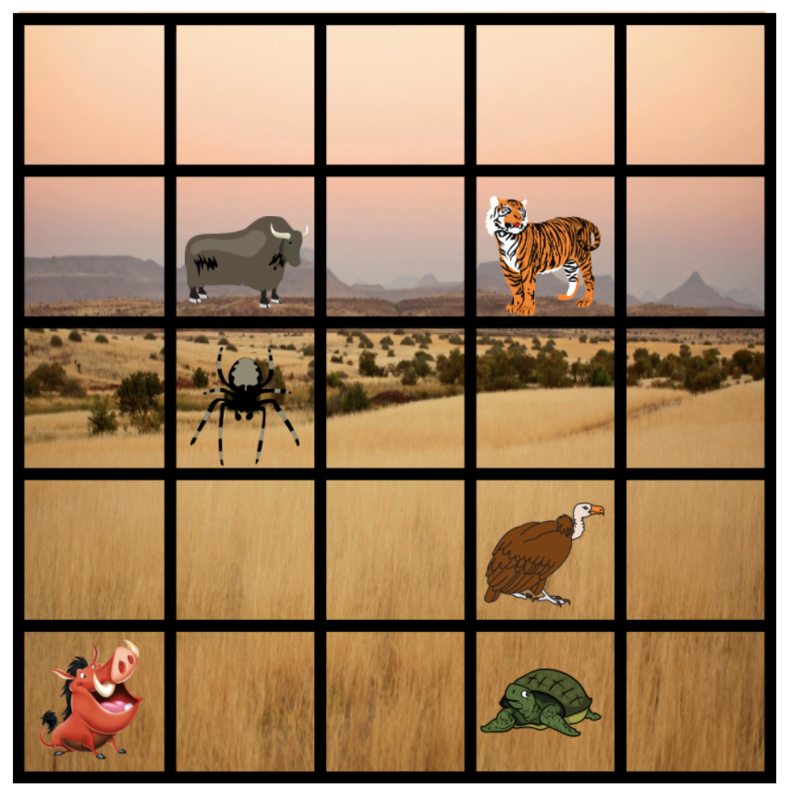 Then, based on the locations of the animals of interest, we can deduce where in New York City the agents are meeting to “recap” their trip.